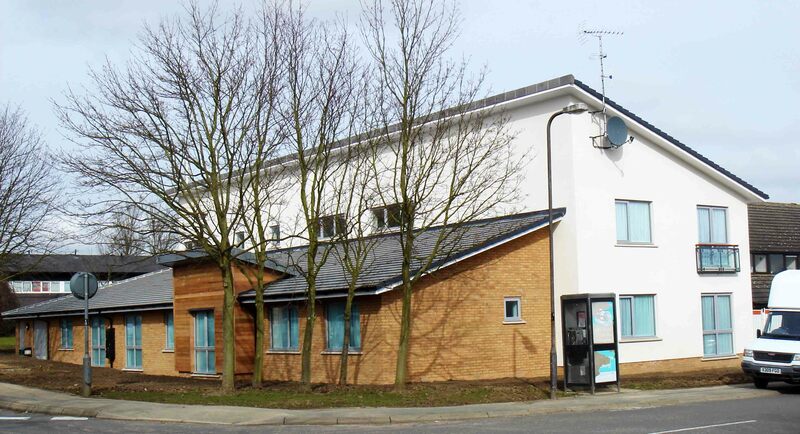 Completed in 2009, the scheme provides a replacement for the ageing Care Home located on the site while also providing much needed sustainable housing to the area. 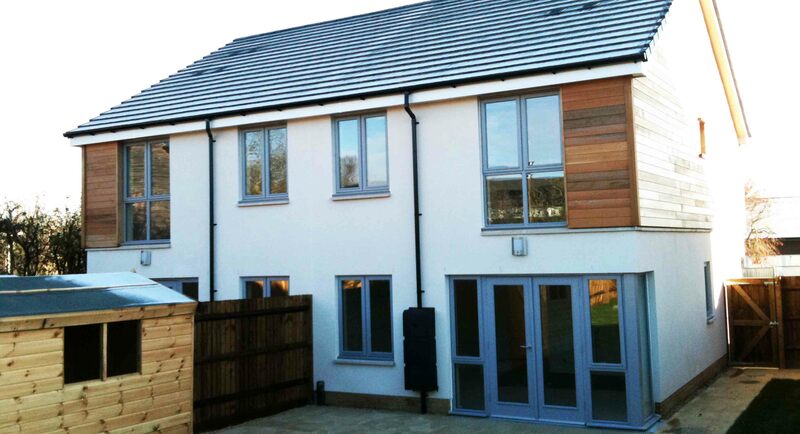 Working closely in Partnership with Grand Union Housing Group and Buckinghamshire Councty Council, the first phase of the scheme has provided 11 new Supported Living Flats designed to Lifetime Homes standards, that achieve Code Level 4 of the Code For Sustainable Homes. This was achieved by incorporating a communal biomass boiler to provide the underfloor heating and hot water supplies to the flats and communal facilities. 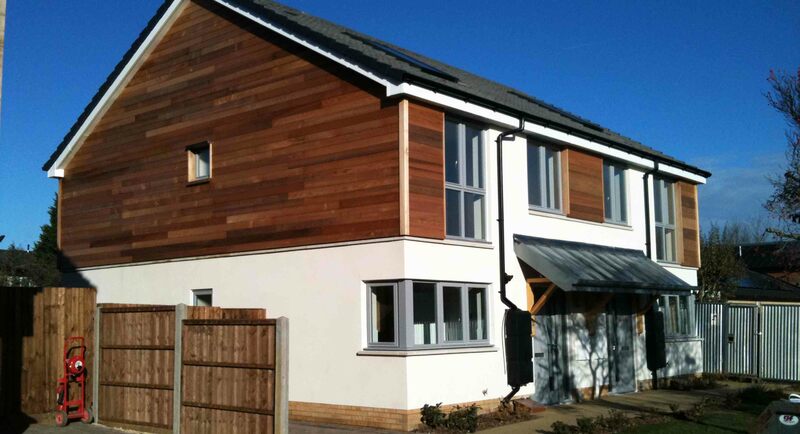 High levels of insulation and high performance windows and doors assist with the thermal efficiency of the building. Following the completion of the Supported Living Block, the residents were able to be decanted from the existing property, on the north eastern part of the site, and the old building demolished, freeing the land for the phase 2 which provides four new dwellings of low energy housing development.